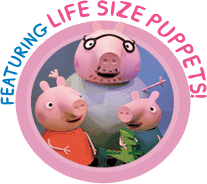 By popular demand more Peppa Pig Live! shows have been added in Pittsburgh, Red Bank and Westbury! Want to party with Peppa Pig? 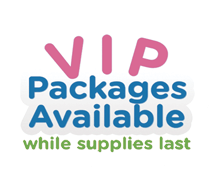 VIP Party Packages are available NOW ! Peppa Pig will be hitting the road starting this November, and Citi Cardmembers can access Preferred Tickets now! PEPPA PIG LIVE IN THE U.S.! Peppa Pig is hitting the road for her first-ever U.S. theatrical tour. Read more for details.